Newly-appointed Fereimi Cama, 63, is the first iTaukei Archbishop of Polynesia, the head of the Anglican Church in Fiji and the Pacific. Archbishop Cama, a former school teacher from Ono-i-Lau, was appointed last Monday in New Zealand and said the news was made known in the church’s Diocese yesterday. He was among nine others who were also in contention for the position of Archbishop. He said being newly appointed in various areas was not new to him. “I was also the first local Dean for the Cathedral in Suva and being the first is not something completely new to me,” he said. Archbishop-elect Cama said this new achievement would be a challenge. “It is a big achievement and also a big challenge taking on the roles and responsibilities it is not easy getting into big shoes of my predecessors,” he said. He said he was not planning on introducing any changes into the church yet because he wanted to sort out some issues that were hindering progress within the Diocese. 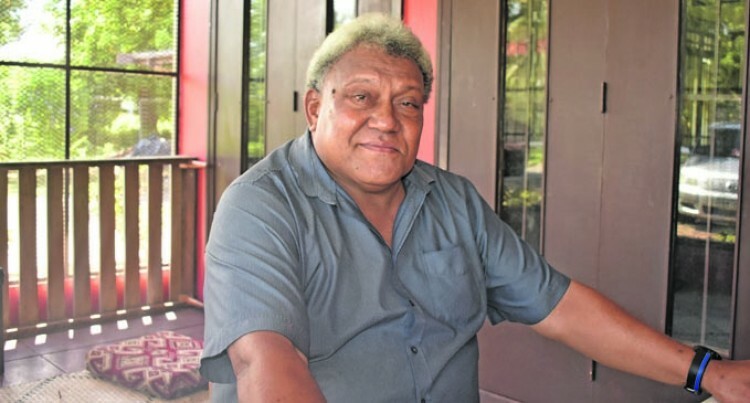 “There is still some unfinished business in the Diocese because the Diocese involves Fiji, Tonga, Samoa, American Samoa and a few parishes in New Zealand so it will be a challenge trying to be the Bishop of the church and trying to get down to the grassroots people to find out how they feel about the change in their hopes and their dreams,” Archbishop-elect Cama said. “We need to make sure the differences and challenges are addressed in the Diocese before anything can be implemented. Archbishop-elect Cama dedicates his achievement to his late wife, Mereadani Cama, who sadly passed away last year.